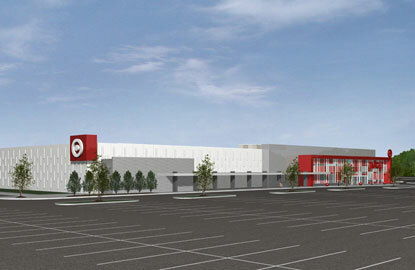 In the design for Target at Glendale Mall, Architects Forum endeavored to blend the historical context of the mall with identity of the Target brand. 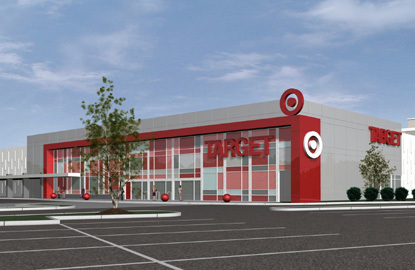 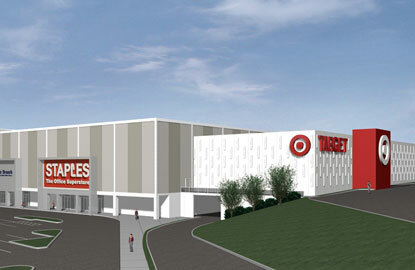 As a major part of a conversion of an existing interior mall to an open air town center, this 129,000 square foot Target design was intended to establish the design style for the entire mall renovation. 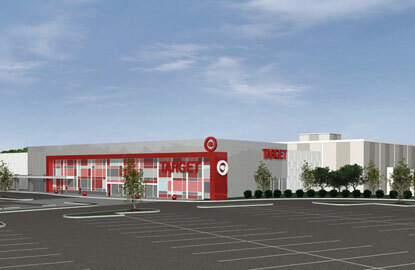 The mid-century modern aesthetic of the original mall was drawn upon to inform the Target design and overall look of the center.